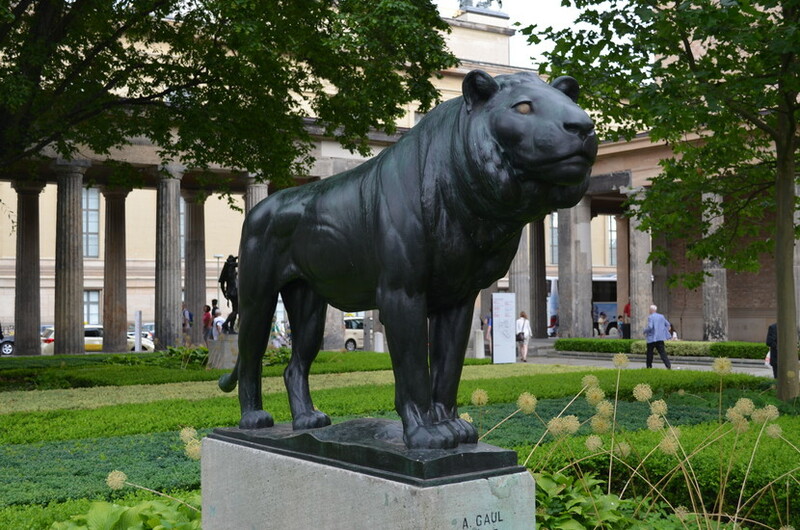 Although statues are important sights on the streets of most cities, foreign travellers often miss out on the significance of the people or events commemorated in bronze and stone. 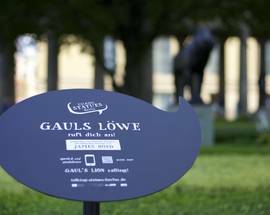 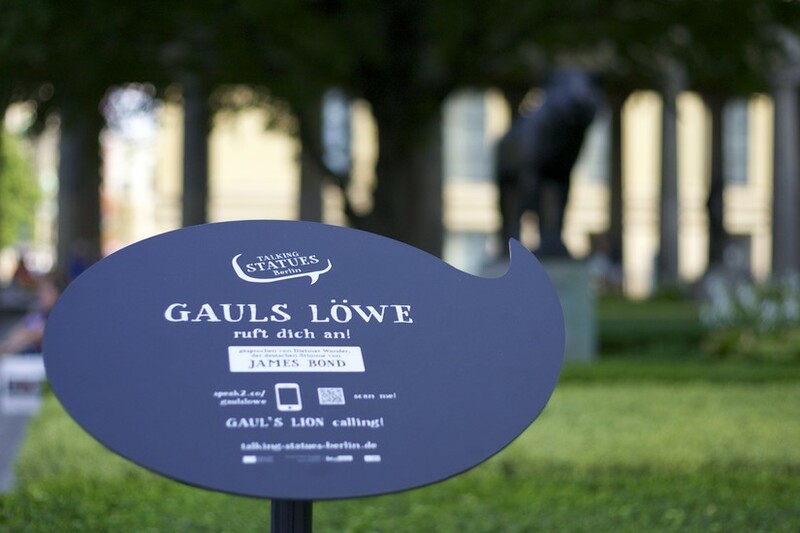 A new project in Berlin lets selected statues in the city centre speak: after scanning a QR code on your smartphone, you're called by the statue. 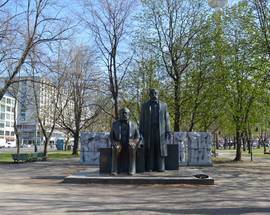 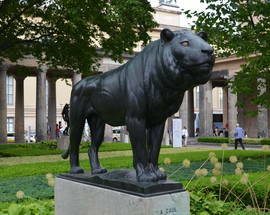 English-speaking actors tell fascinating stories about the statues and the artists who made them: like August Gaul's lion on Museumsinsel, Karl Marx and Friedrich Engels on Alexanderplatz, nuclear physicist Lise Meisner (the first female scientist in Germany commemorated with a statue, in 2014), and others. 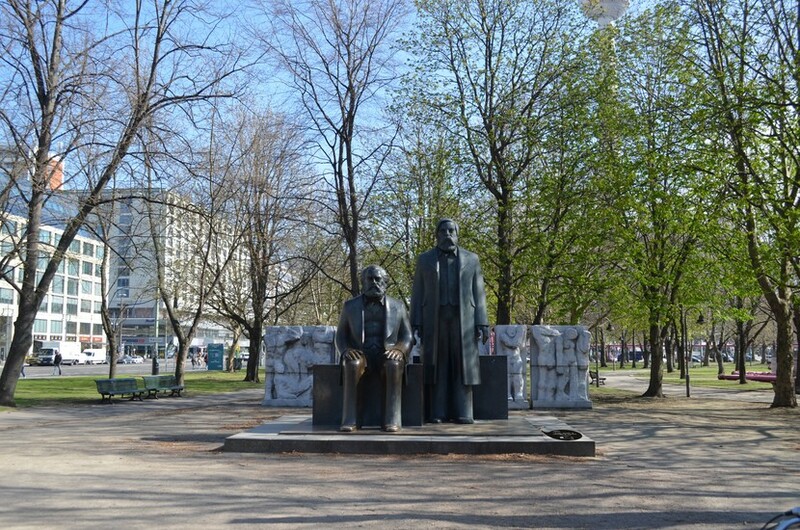 The organisers plan to add several other statues over the coming years. 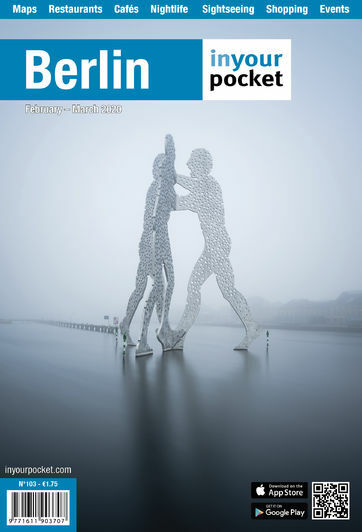 For more information and a downloadable map see www.talking-statues-berlin.de.